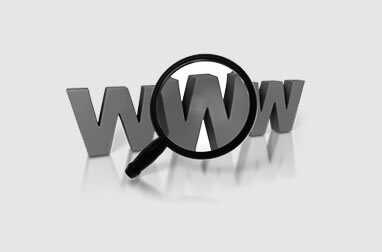 Webicosoft - Why Websites Need SEO? 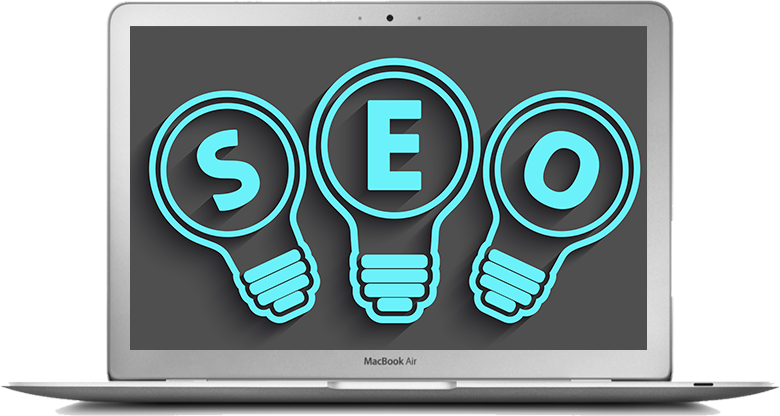 SEO usually means attaining a higher rating in search engines and directories through changes in your site code to make it more relevant and therefore more search engine compatible. 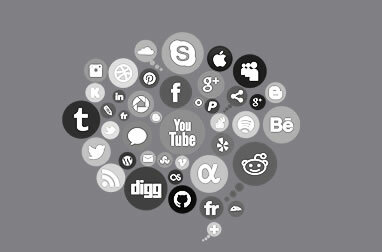 A very interesting fact is 81% of global internet users depend on the search engines to find the web content they need. “Making your site SEO would increase your web site ranking highly enough for search engines to display it on top results”. It makes SEO crucial for your Internet marketing. Thus it can mean the difference between achieving top rankings, which can result in thousands of monthly visitors, and being lost in oblivion. 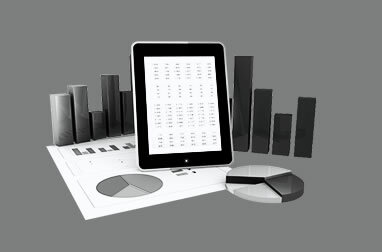 So sites with SEO standards are recommended for successful web business marketing.